Youth Technology Learning Center Featured on CBS 46 Peachtree TV as Choice STEM Center for Georgia! 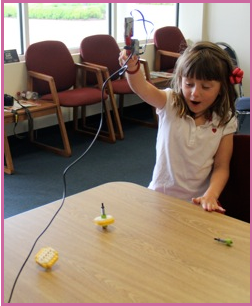 Youth Technology Learning Center Inspires Students to Soar to New Heights! 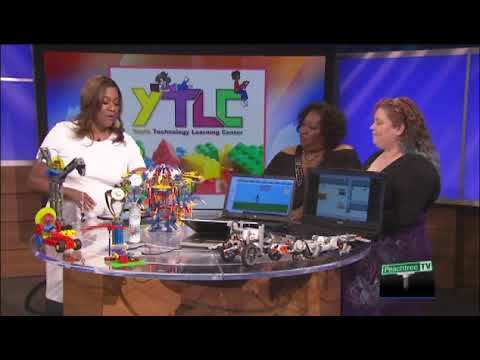 Youth Technology Learning Center (YTLC) is a Creative Lego & Stem Technology After-School Enrichment Learning Center. We provide fun, stimulating, exciting, and educational classes, programs, camps, and Lego Themed Birthday Parties for ages 3 to 16. YTLC provides a memorable and unique birthday party! Our birthday hostess leads the birthday group in two Lego activities that will entrance and delight every party member. You don't have to be a robotics lover to enjoy this exciting, fun-filled, birthday party extravaganza! We have six birthday packages to choose from as low as $150.00 for In-Home parties and up to $300.00 for our In-Center parties. My son is a Lego Lover and this place really delivered! My son and even my daughter are extreme Lego Lovers! My wife and I booked this company run by two of the nicest ladies you could ever meet and we were more than satisfied. They provided everything and the kids roared with excitement over building a robotic model that is motorized and has sound effects. Their center was the added plus for a perfect party where they delivered on all that was advertised and then some. The center is a whimsical Lego fantasy land with thousands of Legos and cool Lego models. The hostess was the topping on the cake. She is known as the Lego Queen and she was such a character that she had the kids rolling in laughter. I would recommend this venue even if your child is not a Lego lover. It's unique and fun for everyone! 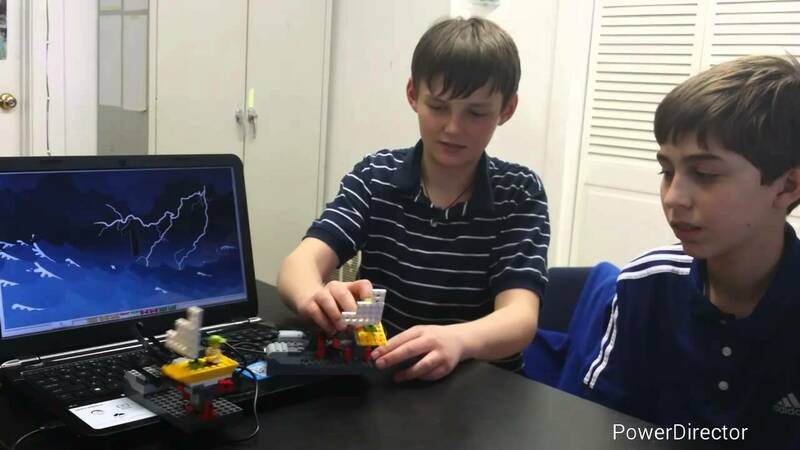 Youth Technology Learning Center, (YTLC) Lego Themed Birthday Party includes an intro activity for fun and giggles as inevetibly there will be those guest who arrive late and the kids can just join in as they trickle into the party. This game is similar to pin the tail on the donkey called put the shark in the water where the guest are presented with a laminated poster adhered to the wall of a harbor view of Lego City which depicts a Lego shark amongst other things in the water. The children are given matching laminated sharks with numbers. Each guest will then line up a certain distance from the poster where one by one they are blind folded with a Lego Mini Figure head mask and they have to attempt to put their shark as close as possible to the shark in the water on the laminated poster. Whichever child gets theirs the closest wins a bag of Lego candy which they can build with and eat. This activity last 15 minutes on a standard party of 10. We then sugue into the main building activity where the children will build a robotic model with instructuions and teacher assistance in teams of two. The models are built from Lego Education kits and are a novelty as these kits are not available at consumer level to be found at Walmart, Target, Toy R Us or even the Lego Store. These kits are sold exclusively through Lego Education and meet the Georgia Performance Standards for S.T.E.M Education. The models include motors, sensors, audio sound effects, and have robotic programming. This activity last 45 to 60 minutes on a standard part of 10. Our parties are availble for full service center options in Johns Creek for two (2) hours or In-Home Entertainment packages for a minimum of a 1.25 to 1 1/2 hours to a maximum of two hours. Lego Themed Goodie Bags are available for In-Home or In-Center Birthday Parties. S.T.E.M. Education focuses on science, technology, engineering and mathematics concepts taught through problem-solving, discovery, exploratory learning and critical thinking. S.T.E.M. Education requires students to be active participants in the learning. Our programs offer hands-on learning opportunities that encourage scientific inquiry, investigation and experimentation. Our inquiry-based lessons challenge students as they build, investigate, problem solve, discuss, and evaluate scientific and design principles in action. Aligned to Science, Technology, Engineering, and Math standards. Our mobile company has offered our services at public schools, private schools, after school care centers, day care centers, spring/fall festivals, and in-home throughout the Atlanta area. 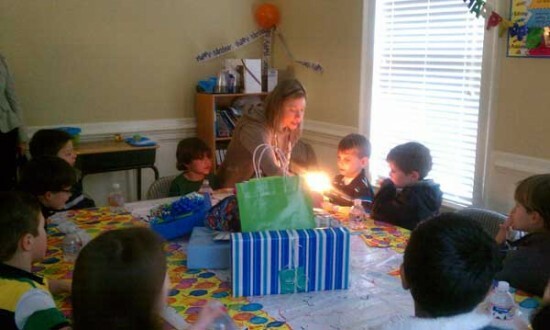 YTLC birthday parties are meant for small groups of 10 or less. We can accommodate larger numbers up to 20, but we must make special provisions for numbers over 10. Our service area for home based parties is Roswell, Dunwoody, Alpharetta, Johns Creek, and some areas of Duluth. For locations outside our service area we charge an additional gas fee which very from location. Schedule your party in advance!